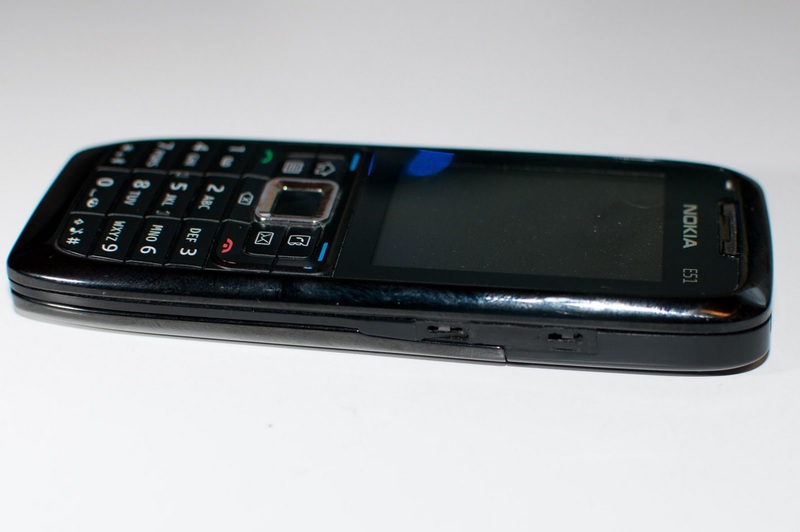 I have Nokia E51 that has been in very active usage for couple of years. 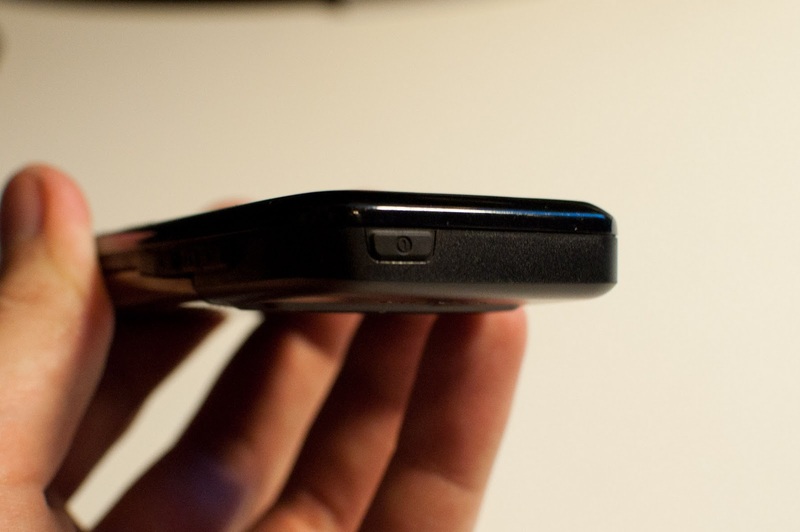 During this time the side buttons have worn "a bit" as shown in the photos. 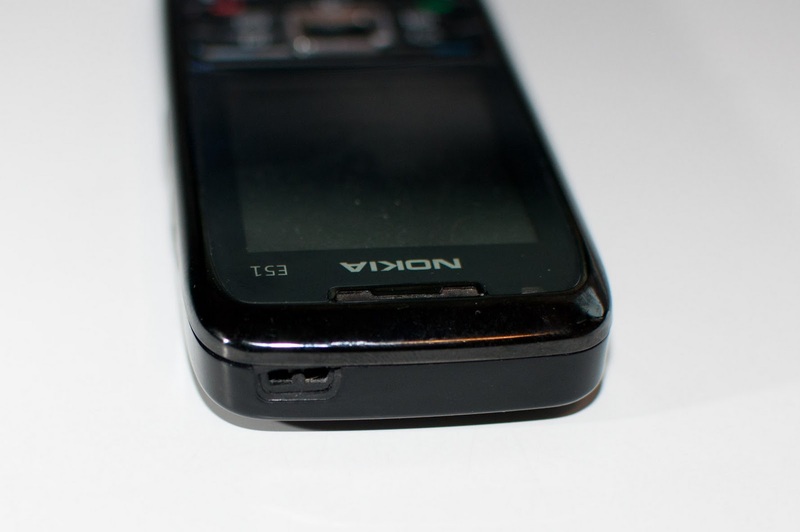 As it can be seen the functionality of volume and power buttons is not as good as it used to be which made it a bit hard to use phone at varying environments where background noise levels changed. 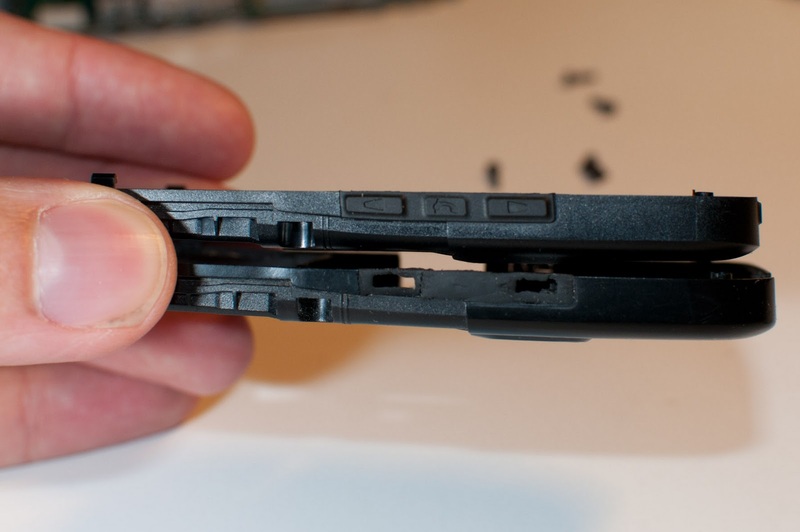 To fix this problem I ordered an original spare part to my phone. 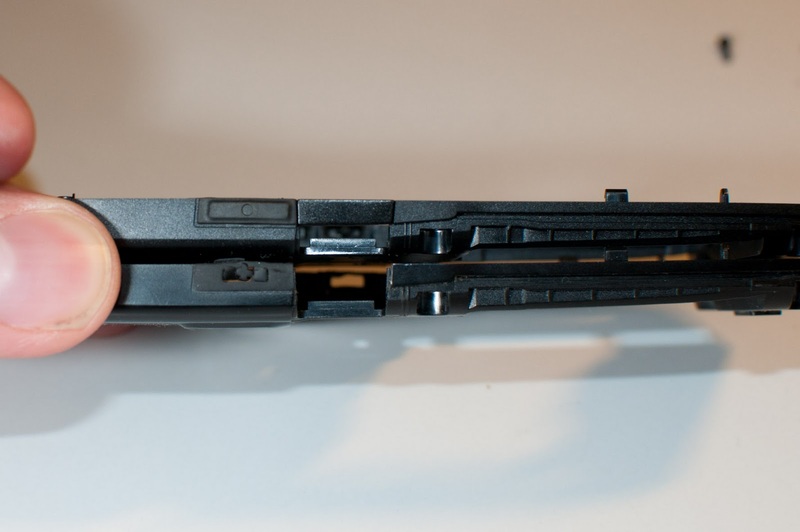 In addition to the body I ordered one needs also a torx T6 screwdriver and knive. 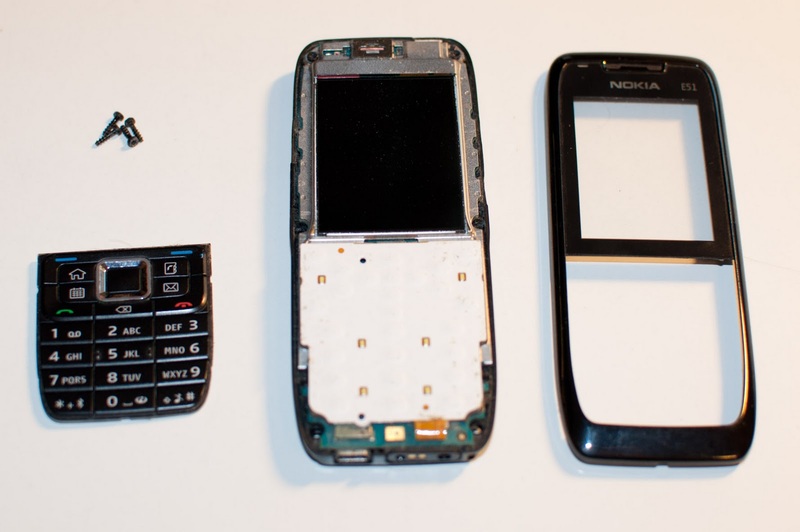 The dissemble is started by removing back cover, microsd card, SIM card and the battery. First actual thing is to open four (T6) torx screws that are found under the back cover. After opening these four screws the front cover and keypad can be put a side. 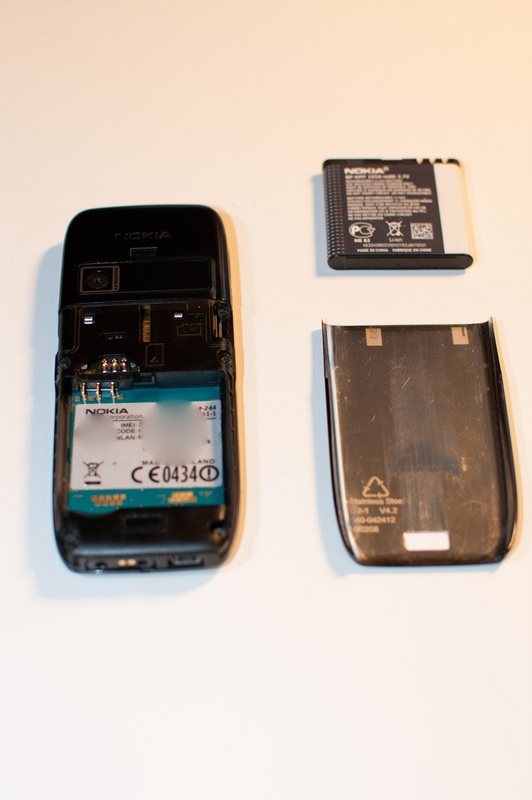 Under the front cover there was two more (T6) torx screws on the top of phone and two clips next to the battery, one on both sides. 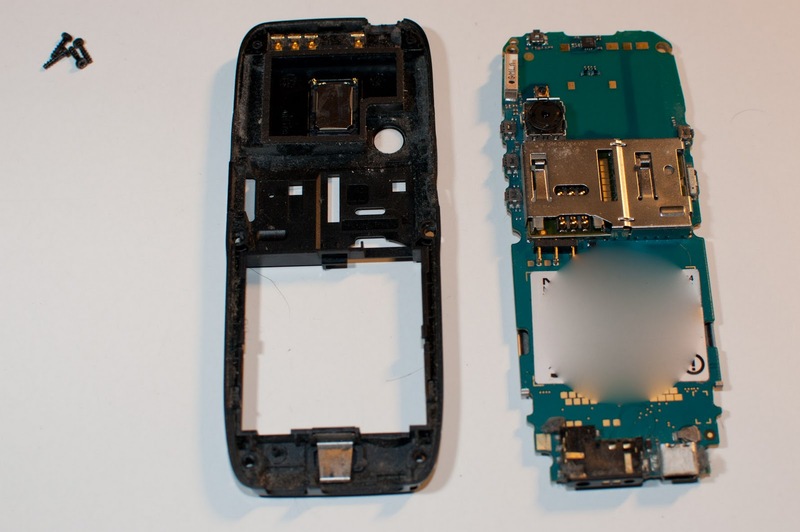 Then the mainboard of the phone can be separated from the body. After these the only things left to the body are speaker/antenna and the camera cover. 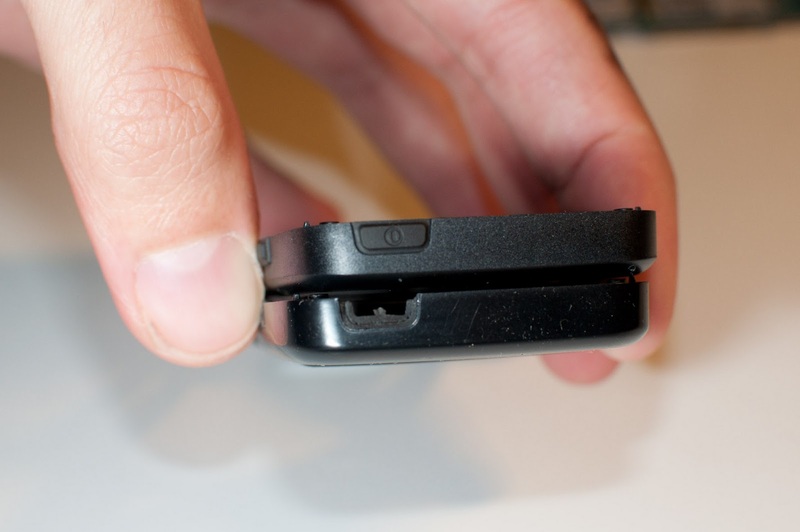 The speaker can be just pulled out of the cover as the screw that hold it in place is already opened. 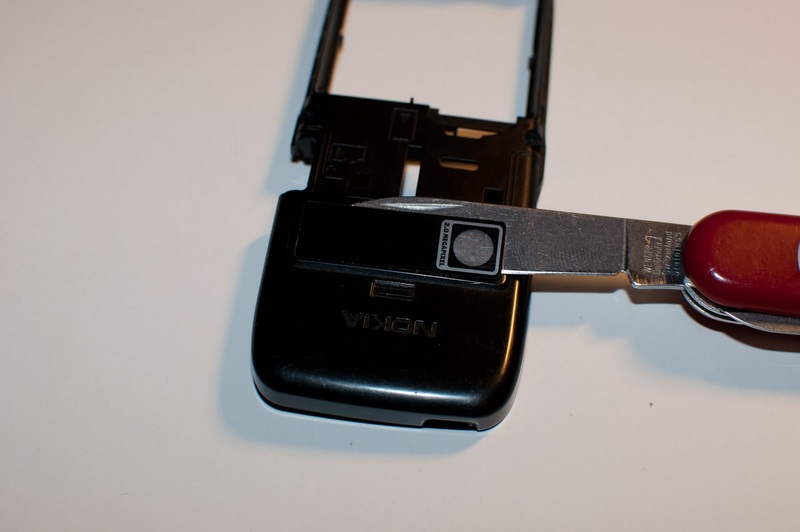 The camera cover can be gently separated with knife. After cleaning the parts a bit I assembled the phone in reverse order. This whole process was in my opinion very simple and took me about 30 minutes to do.And here is one more photo of the result.